Design of foundations and footing system vary according to the dwelling design and the characteristics of the subsurface conditions and site topography. A foundation system may consist of cast-in-situ slab foundation or piled foundation based on recommendations in a Geotechnical Report. Various forms of strengthening slabs, beams, raft, bored piles, screw piles, concrete or timber piles and waffle pod designs may be used to provide a stable foundations. 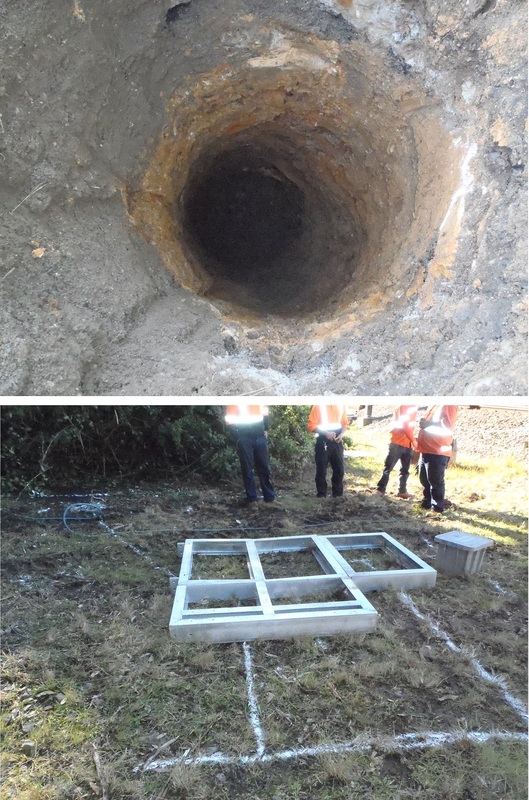 At end of a site footing inspetion, an experienced Geotechnical Engineer from ESWNMAN Pty Ltd will sign off the Geotechnical Inspection and Test Plan as required by the projects during construction. * Other geotechnical related issues to be addressed. The above to be carried by a qualified geotechnical consultant or geotechnical professional/practitioner, who should be a chartered engineer as required by some local Councils. 2019-04-19 05:04 GMT+8 , Processed in 0.028038 sec., 26 queries .